When setting up a coworking space, clear guest policies should be set in place to avoid unnecessary confusion. Members may opt for a space that has a clear policy in place where they can bring coworkers and clients. On the other hand, members may just assume that since there is no guest policy, guests are welcome without limits. This can cause your space to lose money, as guests stay on-site as much as members or pose a security risk. You can avoid these problems by creating a guest policy, including them in the coworking membership information. Here are some basic guidelines you can adopt for your coworking space. For security purposes, you want to always know how many non-members are in your space at any given moment. The best way to do this is by requiring all guests to check in at reception when they arrive and sign out when they leave. This also improves security, since you can confirm everyone in the space is there for a reason. You can decide if guests receive a badge at check-in. If your space uses an automated access control solution, try incorporating guest check-in into this system. 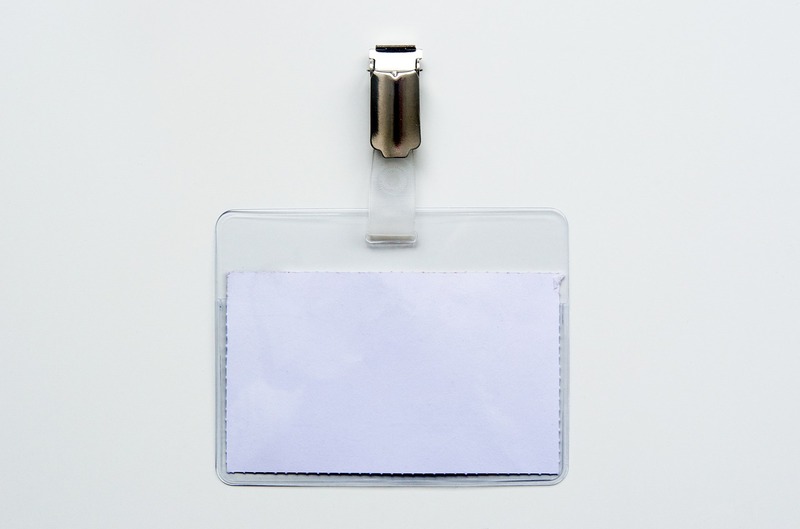 Make a part of the application the ability to sign guests in and out. Consider what information guests must provide, such as a photo and their name, if this is done via an app. 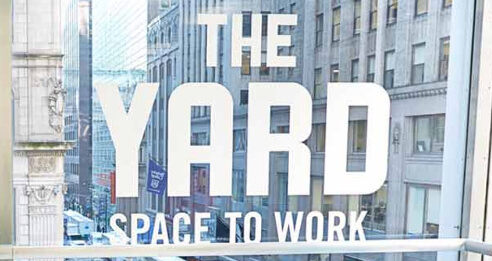 One of the most important coworking space guest policies should be a limit on the number of guests that members can have and the frequency with which they can have them. This prevents the potential of two friends getting a single membership and always signing the other in as a guest. Pick something reasonable that works for those in your space but does not leave the policy open to abuse. Make it clear in your policy which perks guests are entitled to. Are they allowed to log into your wireless network? Can they have a free cup of coffee? This will vary based on your space, but you should at least let them take advantage of the free beverages while on-site. Consider making a specifically designated area for guests to stay in, such as the front lounge that is in view of the receptionist. This prevents guests from drinking too many free beverages and from using the space to work daily. It also limits security concerns due to limited access. Make your policy clear regarding whether guests are allowed in the conference rooms and what procedures must be followed for this to happen. Ideally, you will let them into these spaces with a member present and after signing in. If any of your coworking memberships include those that provide services or sell items, make it clear whether guests can enter the main space. 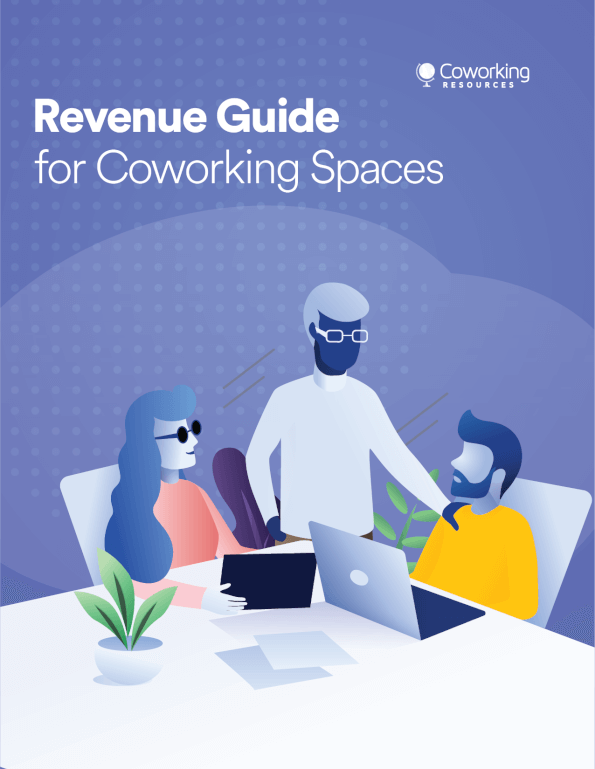 Coworking managers have found that situations like this are best resolved by setting up a designated room for interactions with guests to reduce foot traffic and distractions for other members. 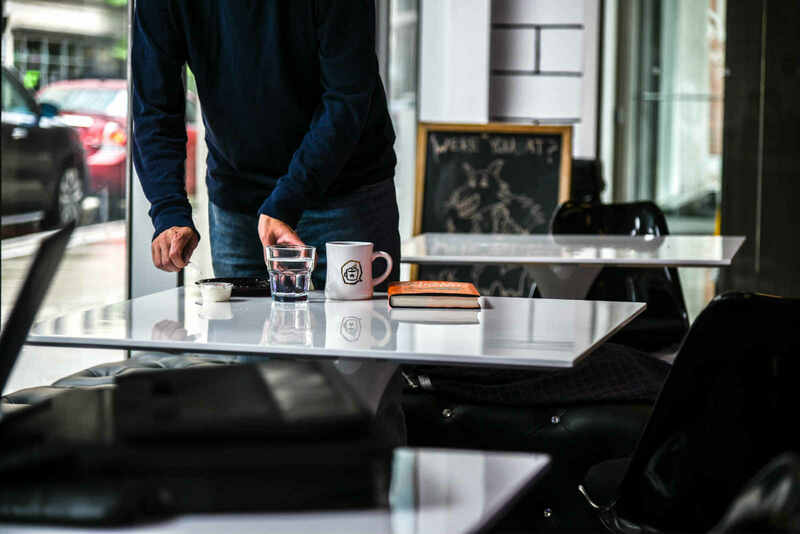 ‍Finally, ensure that your coworking space guest policies clarify that the member who brings a guest is fully responsible for that guests’ actions. Explain that poor behavior or abuse of the system can lead to fees or termination of membership. 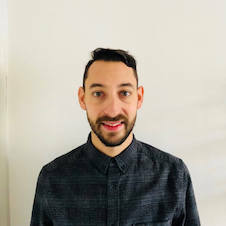 Alberto is a coworking enthusiast and acquisition marketing manager at Kisi.